The largest airport in Senegal will open its doors on December 7, after more than a decade of development and delays. Blaise Diagne International (AIBD) will have initial capacity for three million passengers per year, rising to 10 million per year, making it one of the highest-capacity airports in Africa. 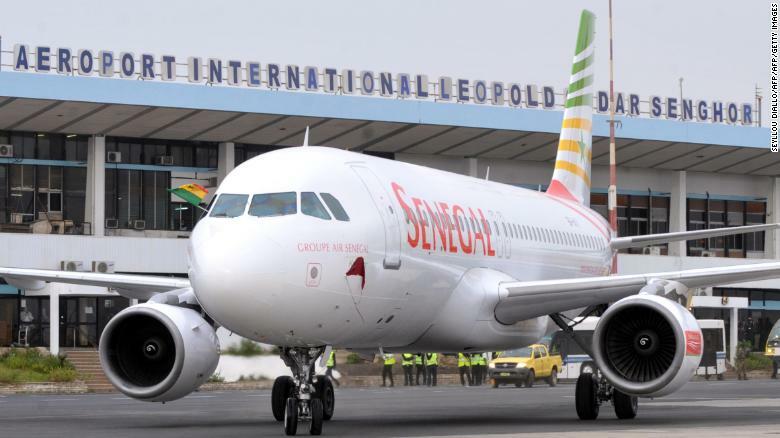 Blaise Diagne will take over services from Senegal’s current flagship airport Léopold Sédar Senghor International in capital city Dakar, which will cease operations. The $575 million megaproject is envisioned as the centerpiece of an ambitious new development program. The new airport is based in rural Diass, around 40 kilometers east of Dakar. The remote location offers more space for the project than the crowded capital, where the existing airport has been affected by heavy traffic congestion. Blaise Diagne occupies a 4,500-hectare site compared with 800 hectares at Léopold Sédar Senghor. The new airport also boasts a larger terminal and runways that can accommodate more passengers and flights. Dakar’s existing international airport has been affected by heavy traffic congestion. The new airport is also intended to diversify an economy that has become reliant on the capital. Dakar accounts for half of Senegal’s urban population and around 55% of GDP, according to the World Bank, and it is growing fast. Blaise Diagne is to be the centerpiece of an “airport city,” says Mane. French firm Lagardère Travel Retail has been contracted to operate 1,000 square meters of duty-free stores on the site, and the AIBD team are planning for commercial development of the surrounding area including hotels, malls, restaurants and business facilities. 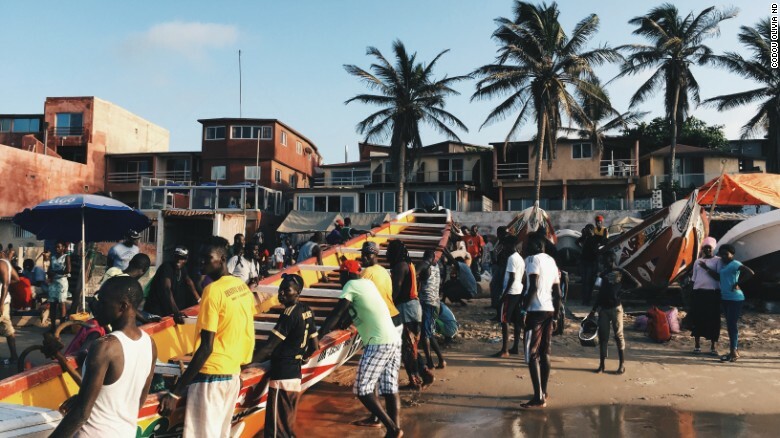 Dakar dominates the Senegalese economy, but the new airport could alter the balance. New transport links are being established between Diass and the capital, including the Dakar regional express train and the Dakar toll road. The airport is also expected to improve access and boost visitor numbers to other parts of the country such as tourist destinations on the southern coast. Local communities should also benefit from new employment opportunities. “The project will engage 540 full-time employees during the operational phase, including more than 200 women,” says Rokhaya Diop Diallo of the Africa Development Bank’s Senegal office, which is supporting the project. 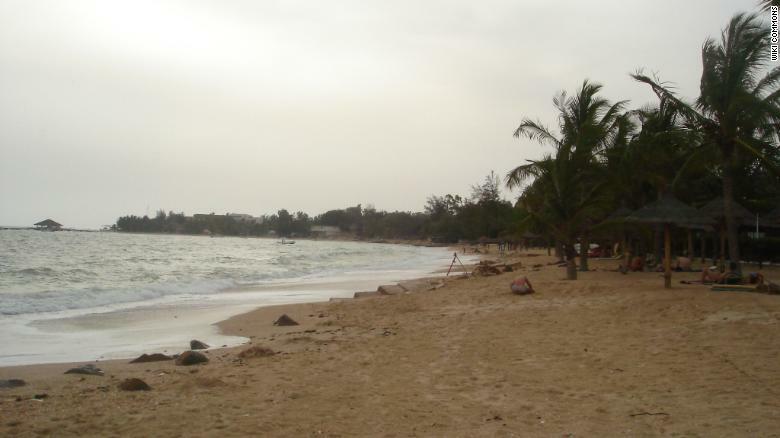 The Saly Portudal resort area on Senegal’s southern coast could benefit from increased visitor numbers via the new airport. The opening of Blaise Diagne brings to an end 10 years of sometimes torturous development. Finance deals struck in 2007 had to be scrapped when the global financial crisis hit, and the original construction company had to be replaced in 2015 — leading to lengthy delays. The development team also faced the delicate task of resettling around 3,000 families living on the original site. Terms have now been agreed with all but four families, says Mane, with whom negotiations are still ongoing. “It has been a long journey,” the deputy director general acknowledges. That journey may be finally over. The next assignment is making Senegal a power of the skies.